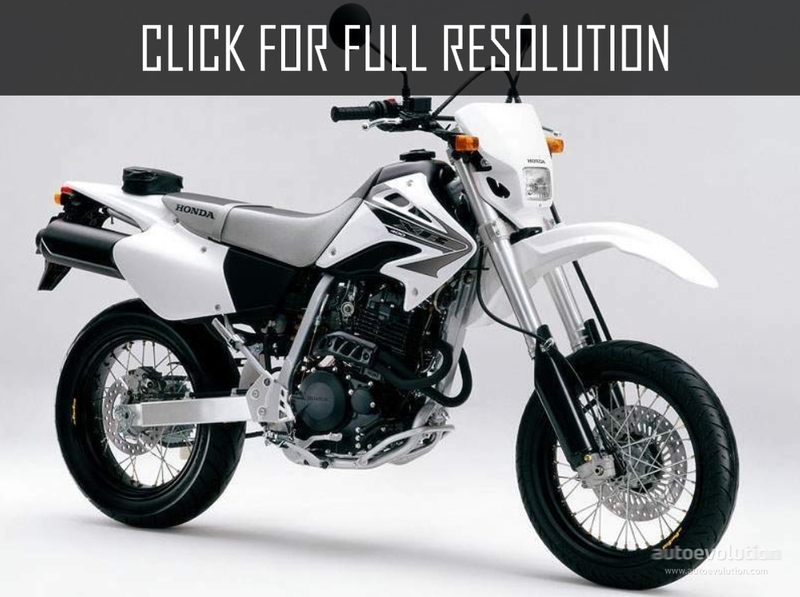 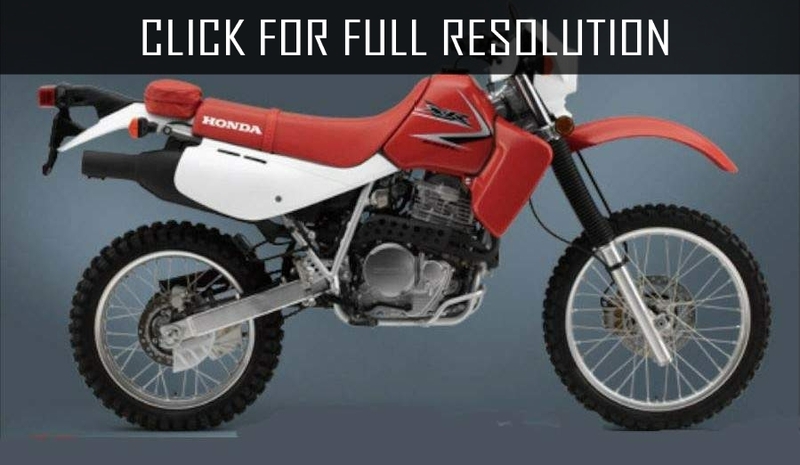 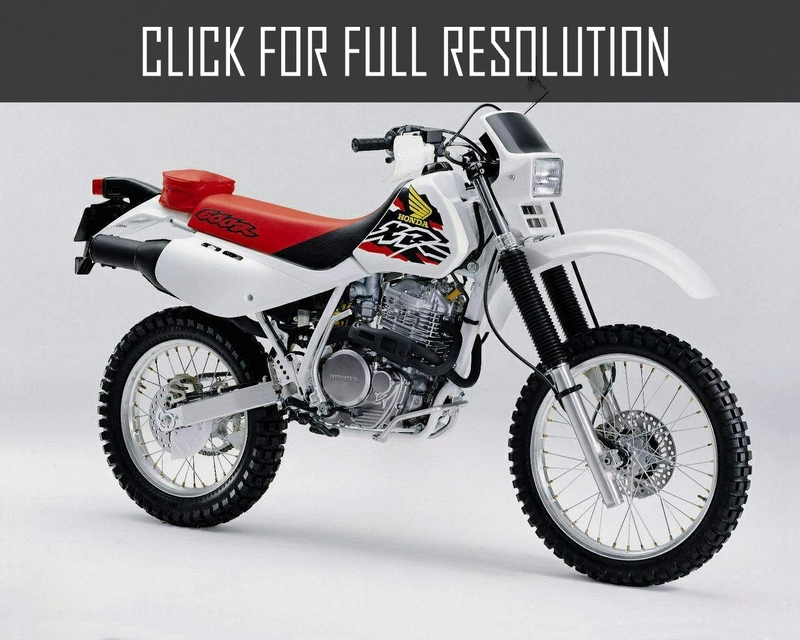 The Honda XR series is one of the many motorbike models manufactured and sold by the famous Japanese brand Honda. 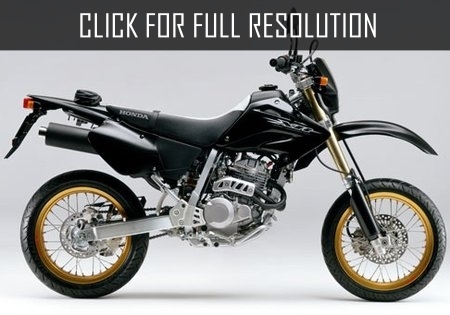 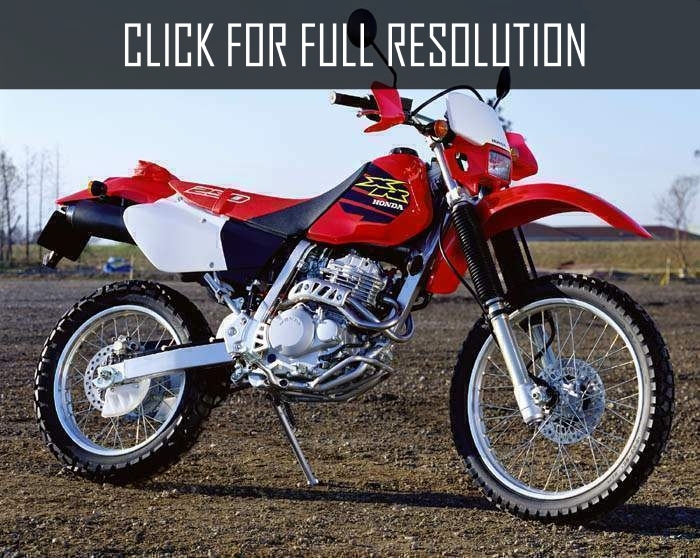 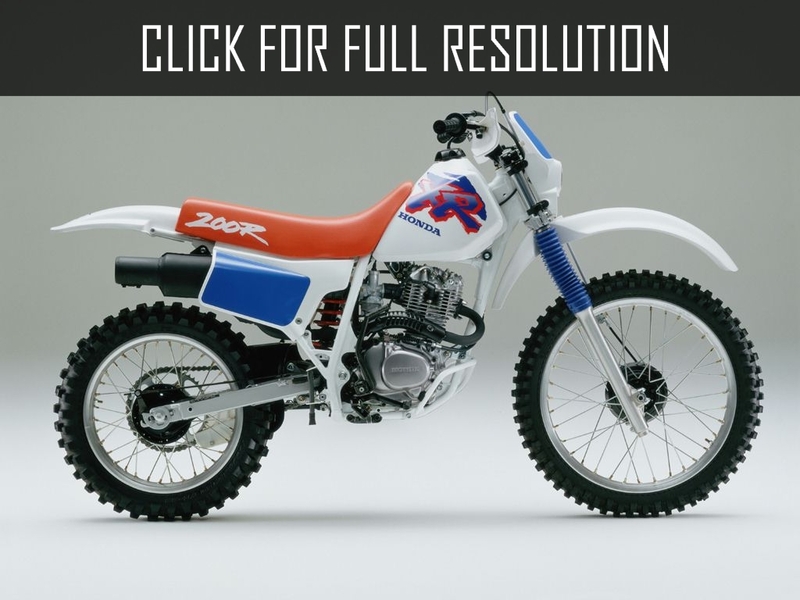 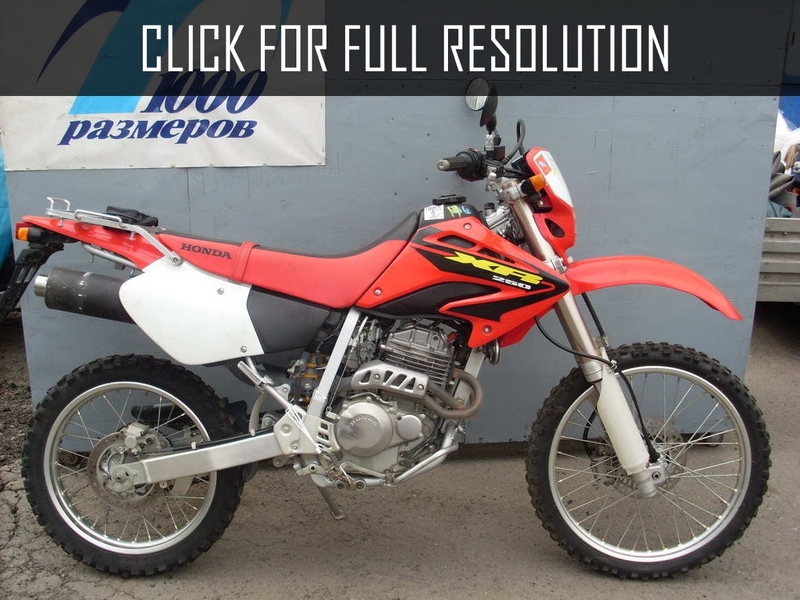 The series of XR are a range of four-stroke, off-road motorcycles. 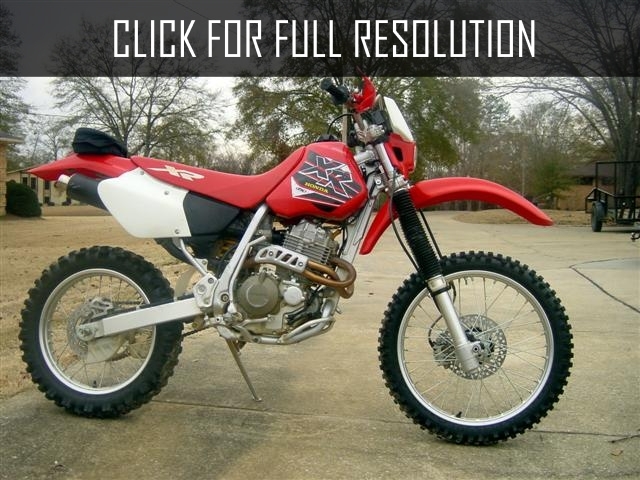 XR series was produced in two versions, "CR", R and L. The R version one was not always street legal, but were designed for off-road riding, with knobby off-road tires. 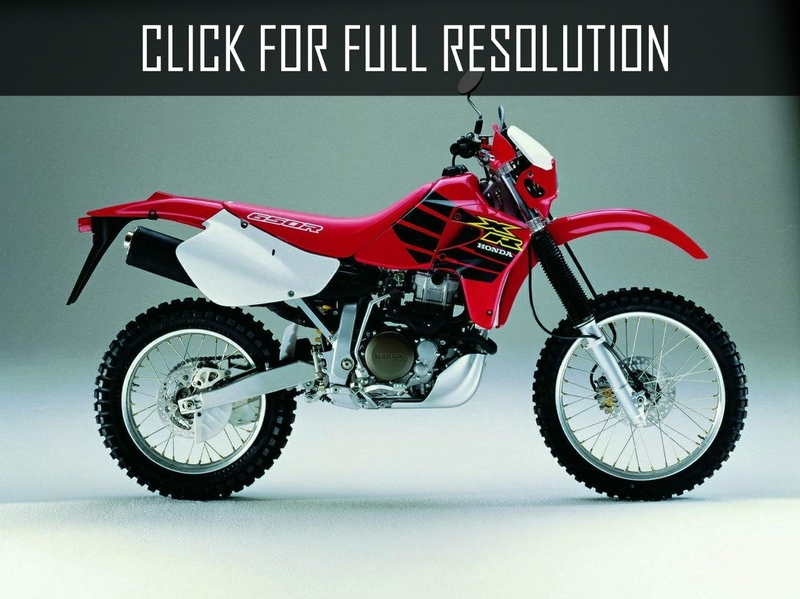 The L version models were dual sport bikes, fitted with the lights, indicators, horn, mirrors and tyres needed for public roads though some R version models had these too.